Vehicle just arrived so a full set of photo's to follow after preparation is completed. Supplied with 2 full remote keys. MOT until October 2019. Full service history. 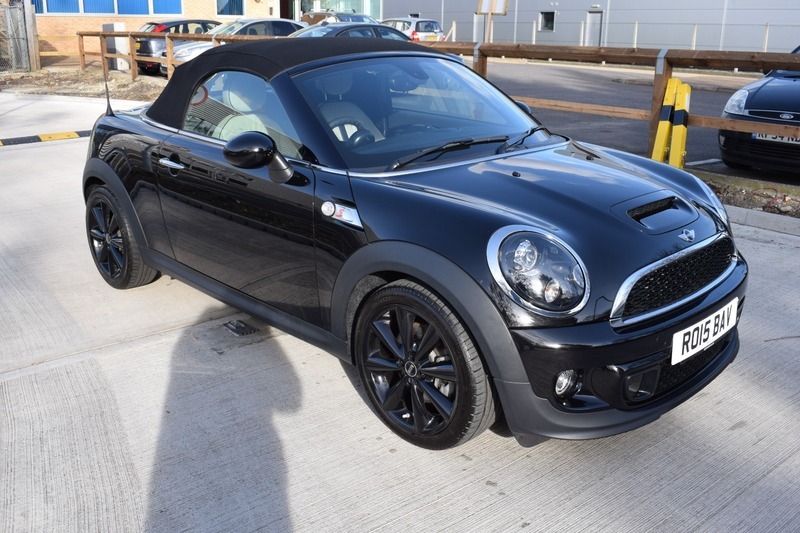 High specification including full leather seats, satellite navigation, alloy wheels, bluetooth, cd player and much more.